“What started?” I located my slippers and shuffled to the bathroom. Childhood experiences, and a recurring dream about a mysterious attic, inspired characters, Cynthia and Augusta Lee, for her award-winning middle-grade series, Cynthia's Attic. The setting is in her childhood home in Southern Indiana. Family stories and ancestors comprise the storylines. 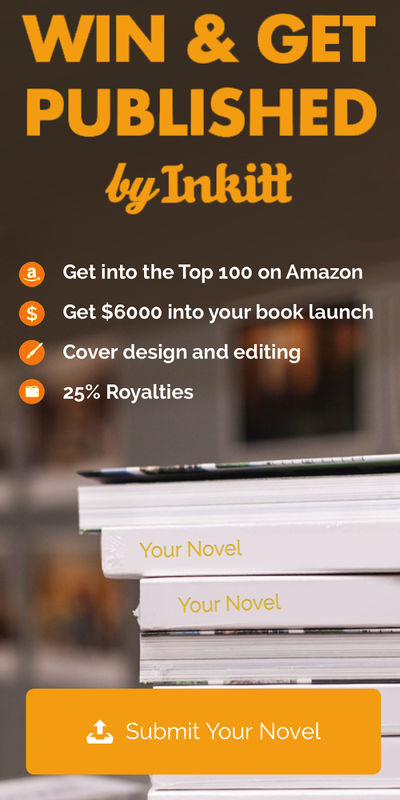 There are currently five books in the series: The Missing Locket, The Magic Medallion, Curse of the Bayou, The Magician’s Castle, and Legend of Lupin Woods. 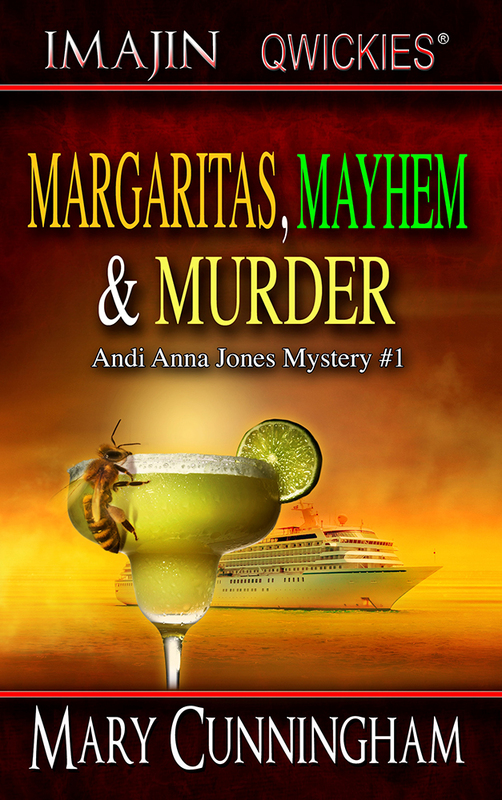 “If Evanovich's Stephanie Plum were a travel agent, she'd fit right in working this case alongside Andi, a wanna-be detective readers are sure to love.” —Regan Black, USA Today bestselling author of the Escape Club Heroes and Knight Traveler novels. 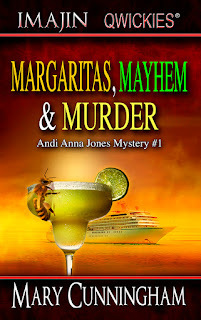 Margaritas, Mayhem & Murder...WOW. Snappy dialog, quirky characters, opens with a curious bang and yanked me through the pages. A fun, fantastic read. —Jean Rabe, USA Today Bestselling author, Piper Blackwell Mysteries.